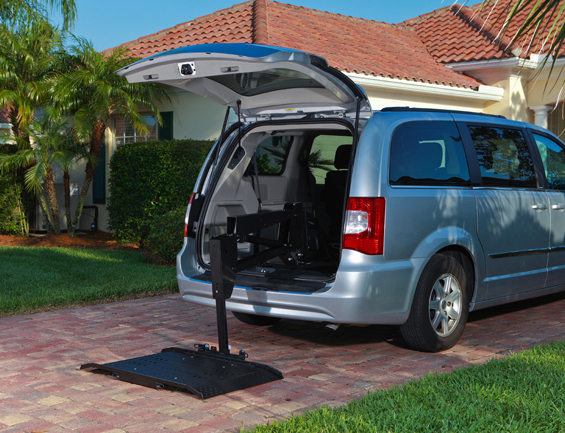 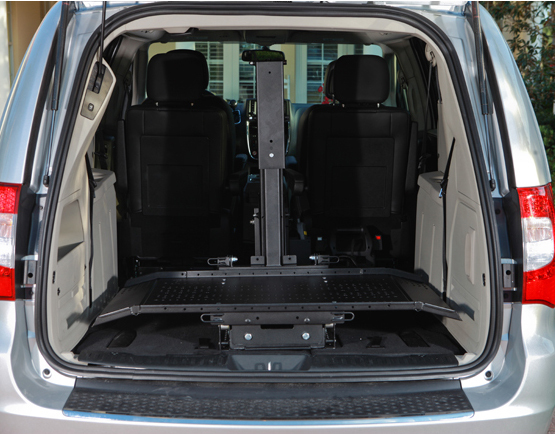 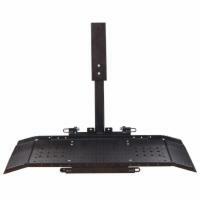 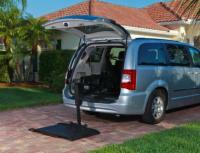 The Hybrid Van Lift from Harmar provides an affordable and easy to operate internal vehicle lift that will allow you to travel anywhere with your power wheelchair or mobility scooter. 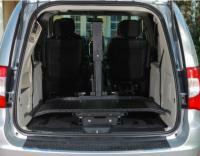 Loading and unloading your scooter is as simple as driving onto the platform and using the remote control to lift your mobility device into the back of any sized van. This model also comes with a 350 pound weight capacity, emergency operational back up system, and 3 year transferable warranty!